It's Cleaner, Greener and Cheaper. 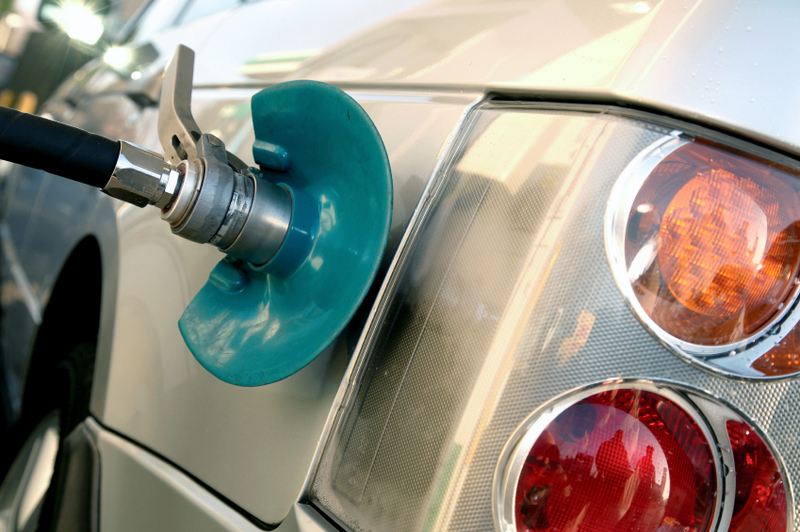 LPG Autogas is by far the most widely available environmentally friendly alternative fuel with over 1400 refuelling sites throughout the UK, most of which are on petrol forecourts. Recent independent tests have also shown that LPG has the best environmental record compared with petrol and diesel.Drivers and fleet operators save money each year by switching to LPG and this includes cars, vans and taxis whilst benefiting the environment. Driving an LPG vehicle is safe, easy and best of all, much cheaper than driving a petrol or diesel model. Most petrol engines can be converted and there are currently around 21 million vehicles worldwide with over 10 million in Europe and over 170,000 in the UK running on LPG. They are producing less harmful emissions than those driving petrol or diesel, whilst making significant savings at the pumps. In the UK, LPG costs around 50 pence per litre cheaper than petrol and diesel. Although the miles per gallon when running on LPG is usually around 20% less than petrol, because it is so much cheaper to buy, significant savings in fuel costs can be made - see how much money you can save by using our Savings Calculator. LPG or Liquefied Petroleum Gas is extracted alongside natural gas and is also a bi-product of the oil refining process. The primary use in the UK is in the form of propane which is used for autogas as well as heating and cooking in domestic, commercial and agricultural environments. When stored under pressure it becomes a dense liquid.